Create business cards and samples to distribute to various film institutes and centres around the world and expand Cinema Scandinavia to be sold in those locations. With your help it’ll be more possible to achieve these things and keep providing monthly film news from the Nordic region. Okay great! How do I donate? We are linked to a Paypal account. Simply click the button below and it’ll guide you from there! 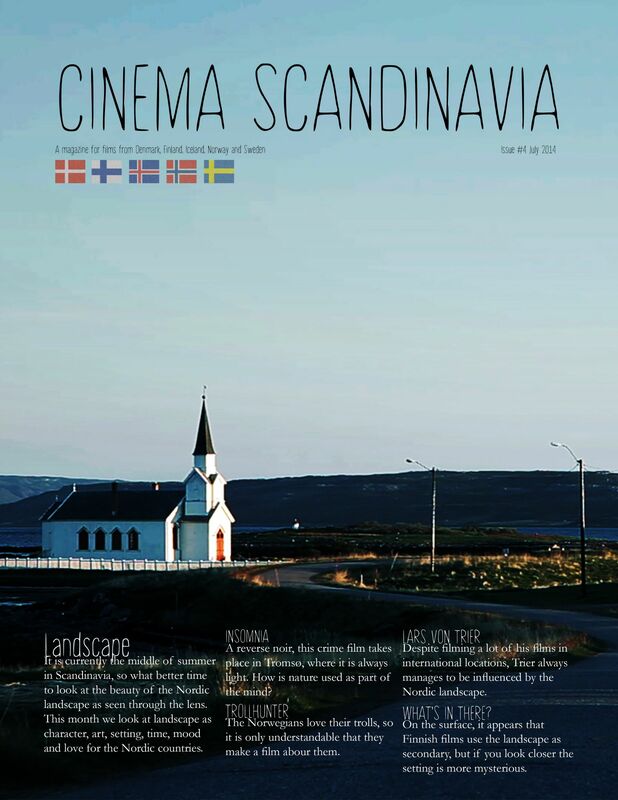 As Cinema Scandinavia is working towards being a printed magazine, we are looking to get a general idea of how many people would purchase it. Since costs of printing are high, it’s not profitable unless there are 25-30 people a month willing to purchase. Due to artists and writers contributing for free, any profit made on the magazine will go directly into expanding the website. The first step is to become independent from WordPress. None of the money will go to me, but rather to the page so it can be better designed for you guys! Please fill out the poll below, and if you want to be noticed if they go on sale fill out your details below.